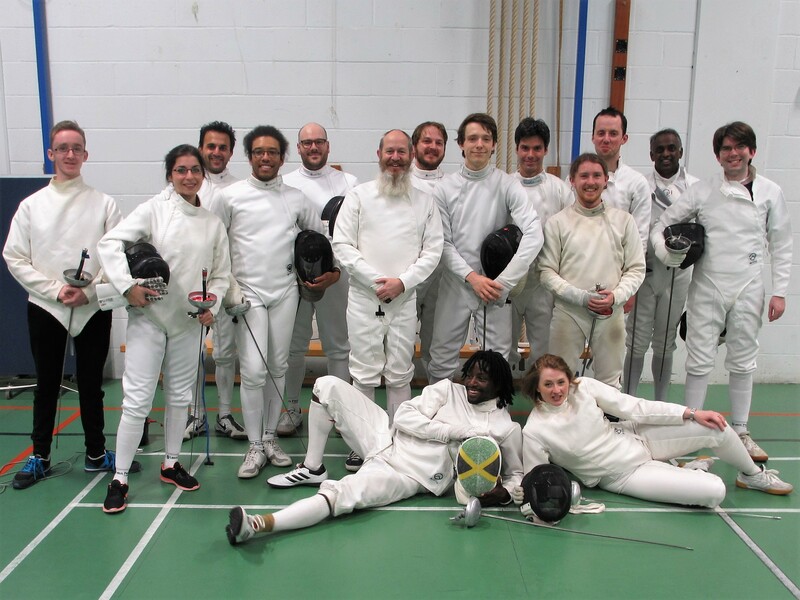 On 1st November Blackheath welcomed Morley Blades for an evening of friendly club matches with 2 épée teams and one foil team each. In the first round of Épée matches our “Black” team made up of Henry, James, Gurlal and Deco won 45:23 against the Morley “D” team while our “Red” team comprising of Maël, Laura, Gianluca and Alex lost 39:45 to the Morley “S” team. There was then enough time to play the reverse matches in a shortened format to 27: Blackheath “Black” won 27:25 against Morley “S” after a close finish while Blackheath “Red” missed out 22:27 in their match against Morley “D”. In the foil match the final score ended as 45:15 to Blackheath. Thank you to Morley Blades for coming over for a very enjoyable and entertaining evening of fencing. A Kent County competition at Eltham College and an ideal first competition. Three age groups, Under 10, U12 and U14 with age on 31Dec2011 being the decider but ask if you are not sure. Entry is via the Club so advise Andrew Nisbet or Marie Kingston. Entry fee is £14 and Musketeers need to be members of British Fencing, which can easily be done on line or by phone in office hours. (If you join online you must register for the site first then go in to the Join process).